At St George Tow Truck Company we offer more than just the basic towing service. 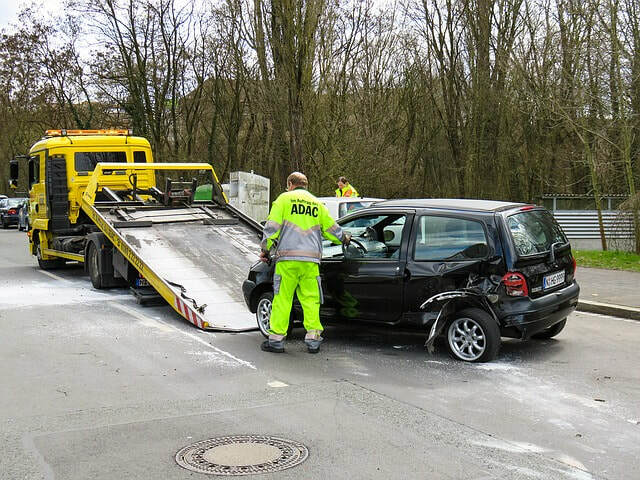 Our professional towing staff is trained in a large variety towing services which include, junk car removal, roadside assistance, private property towing, lockout service and towing. We are prepared for any situation as we show up to the tow job fully stocked and prepared for any of the towing services you may need. It is always our priority to provide you with the best towing service possible and to always be efficient and effective in our work. From a flat tire to locking your keys in your car to towing your car to a mechanic we have you covered all throughout the St George area for any and all of your towing needs. Ensuring that you are only getting the best service and always satisfied with your tow job by St George Tow Truck Company is always our number one priority. When it comes to the best towing service in St George we can not be beet. We offer the St George County 24 hour towing every day of the week to ensure that we are always available day or night any time you need us. We are confidant that we can cover any and all of the towing needs that you may need. All of our drivers are experienced Tow Truck professionals and will handle every job with only the highest regards to your needs and always striving to go beyond your expectations.